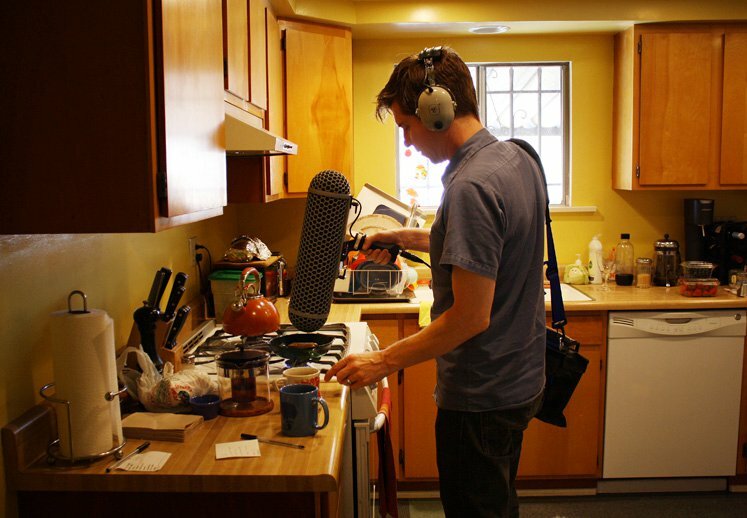 Shawn Jimmerson is a sound designer, musician and producer based in Los Angeles. With a love of sound and a multi-faceted approach to sound design, Shawn utilizes field recordings, homemade circuits, modular synthesizers, audio software and unexpected objects to create source material. His sound design, music and voice are featured in such games as Call of Duty: Black Ops I, II, & III, James Bond 007: Quantum of Solace, Spider-man 3, and Call of Duty 3.